Alkit is among the first labs in the country to support this robust application. Streamline your workflow, win more deals, eliminate human error, and retain satisfied customers. Blueprint brings a new pricing structure with unlimited seat licenses and all-in-one workflow plan, making it much more affordable than other established software. Meet the industry's first Point of Sale system. Take full orders at the shoot, in the studio, and everywhere in between. All of the advanced features of your online storefront are now available on the go. All of your data is stored safely in our cloud to ensure you'll always be working on the most recent version. Say goodbye to data fragmentation, master computers, and the old import.. export.. import.. export methods. 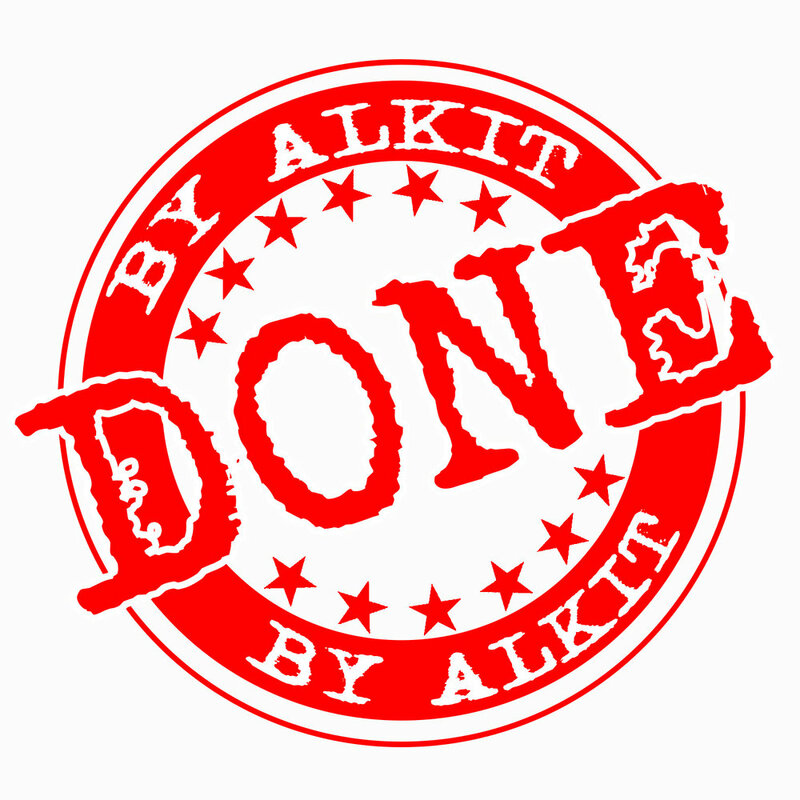 Orders sent to Alkit for printing arrive directly in workflow. There is no need for separate spreadsheets or manual communication with the lab. All of your subject data information is available, including your custom packages. Upon receipt of your Blueprint order, we are able to apply our expert color-corrections and custom packaging solutions. Your customer receives beautiful high-quality photographic prints and specialty items, accurately and on-time. Build custom products, upsell your shoppers, & drive visitors from the most powerful marketing tool in the photography industry. Your average order will increase. It's like an online sales assistant working for your studio. Easily provide incentives to unlock categories based on what's in their cart and how much they've spent. Your customers are guided through their buying experience, making online ordering quick, easy, fun, and more profitable than ever.